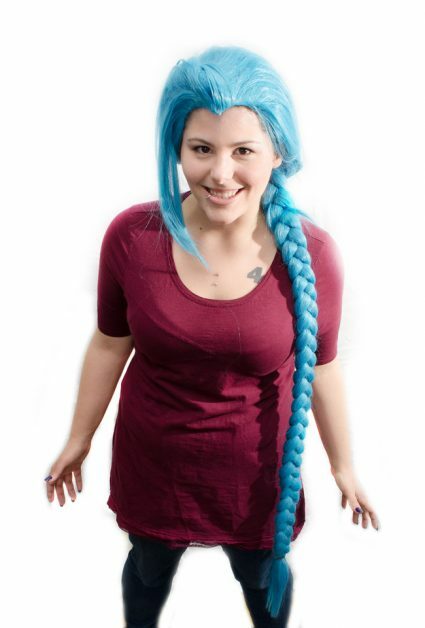 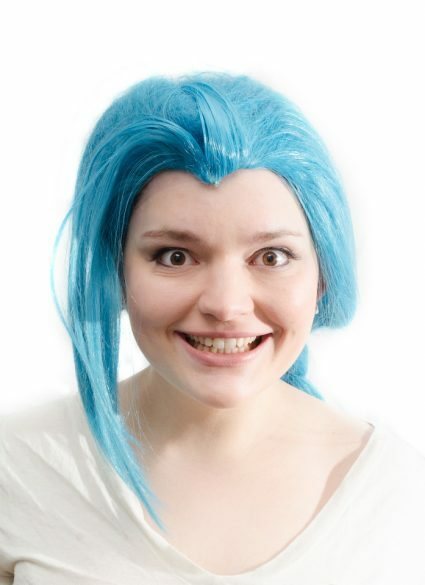 You’ll be wreaking havoc in this 50″ League of Legends Jinx cosplay wig. 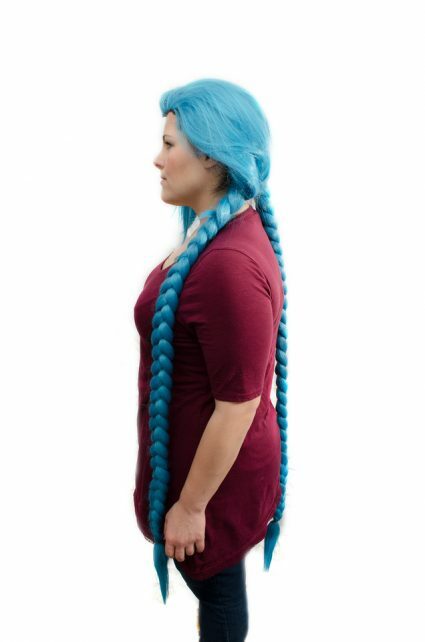 This wig comes pre-styled into two extremely long braided ponytails, a jaunty little flip bang at the top, and a widow’s peak. 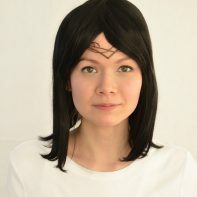 It’s the perfect wig to go sow some chaos! 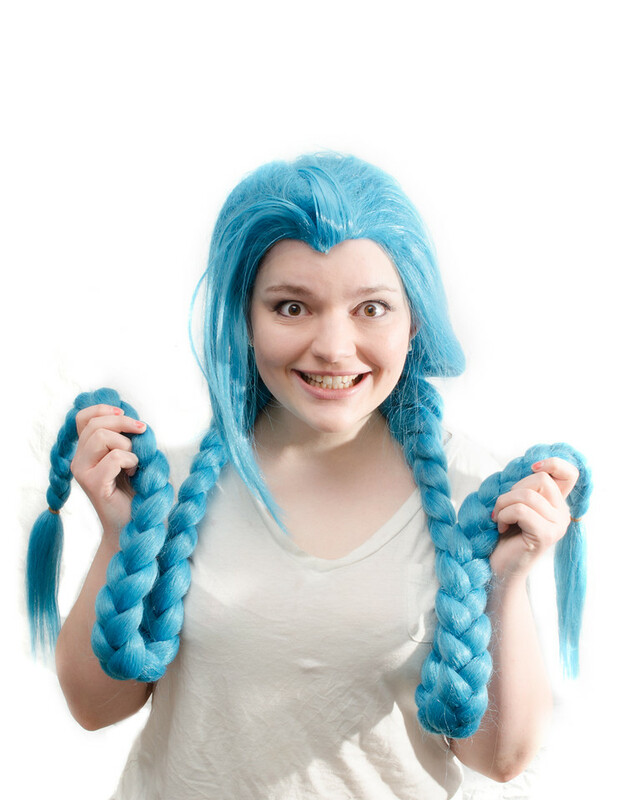 Disclaimer: We aren’t held accountable for any AWESOME EXPLOSIONS that happen in the same vicinity of you wearing this wig. 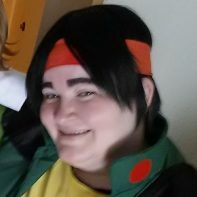 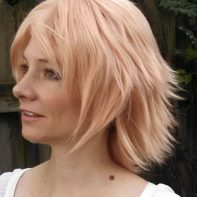 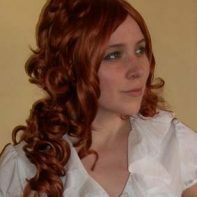 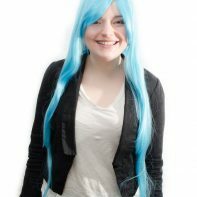 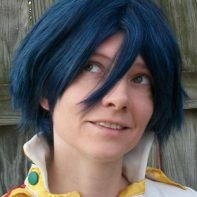 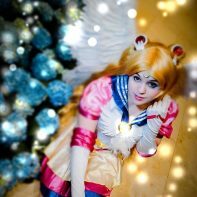 This wig has been reviewed by Zombiekittycat! 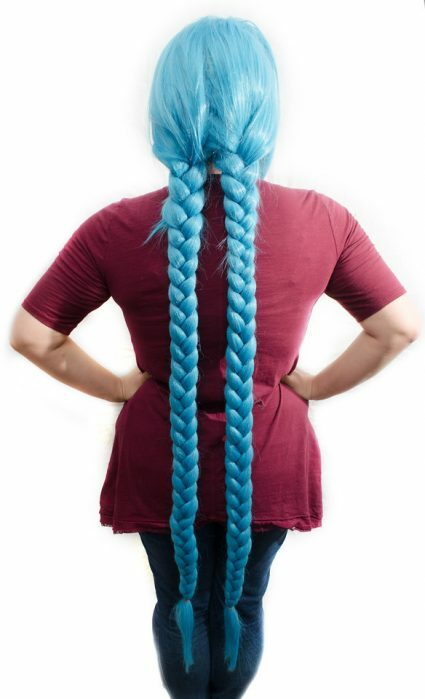 I got this for a friend of mine and she loved it! so soft and the perfect color for jinx!